The ideal candidate has a minimum of 5 years of soft and hard landscape installation experience. Wholesale nursery with a large variety of deer and drought tolerant plants. Specializing in new, rare and unusual material. 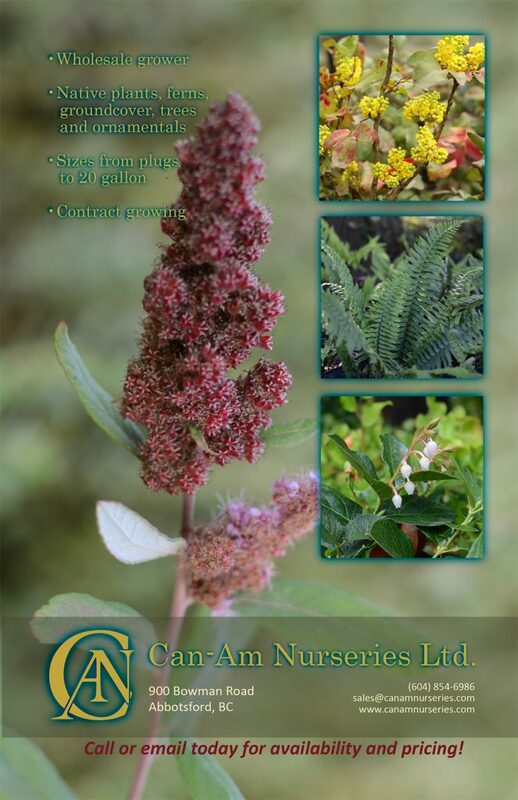 A wide array of plants for the landscape trade and retail garden-centres.